In Greek mythology, Orpheus is known for his capacity to charm everyone, even beasts, with his beautiful music. 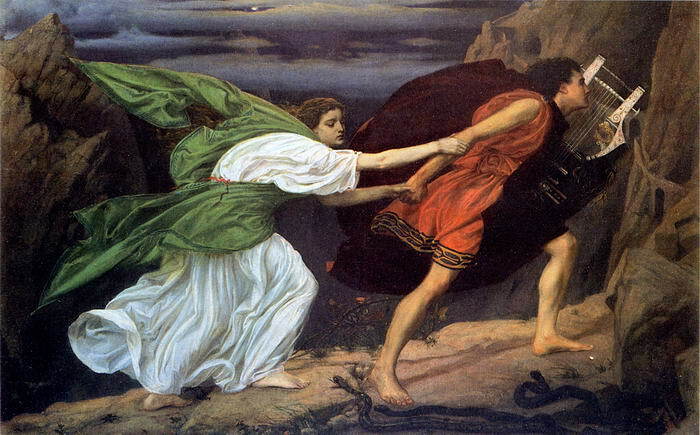 But he is also famous for his great love for Eurydice, his wife. When she dies from a snake bite, Orpheus goes to the Underworld to bring her back. He uses music to charm the gods, which allow him to take his wife back with one condition: never to look back. However, when they reach the gates of Hades, he looks back to see if Eurydice was behind him. 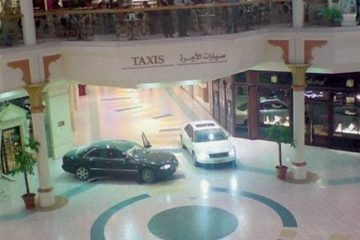 As a result, she is taken back to the world of death. The love story between the Egyptian pharaoh Cleopatra and Mark Antony is widely known for its dramatic end. Both committed suicide after they were defeated by the Romans led by Octavian. 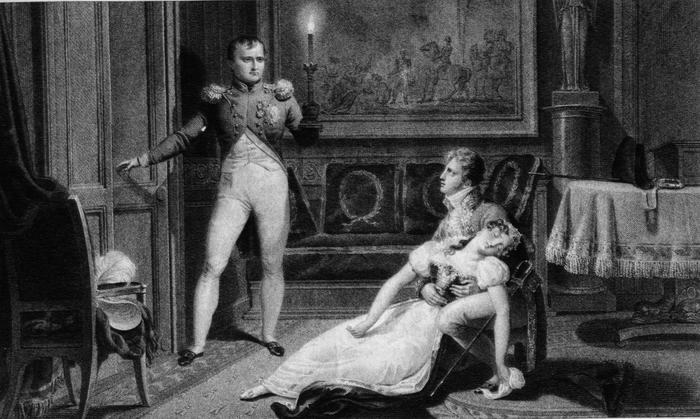 After Mark Antony’s suicide, Cleopatra unsuccessfully tried to charm Octavian. 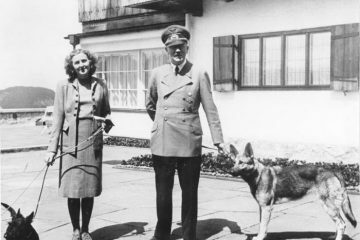 It is widely accepted that she killed herself by by inducing an asp to bite her. 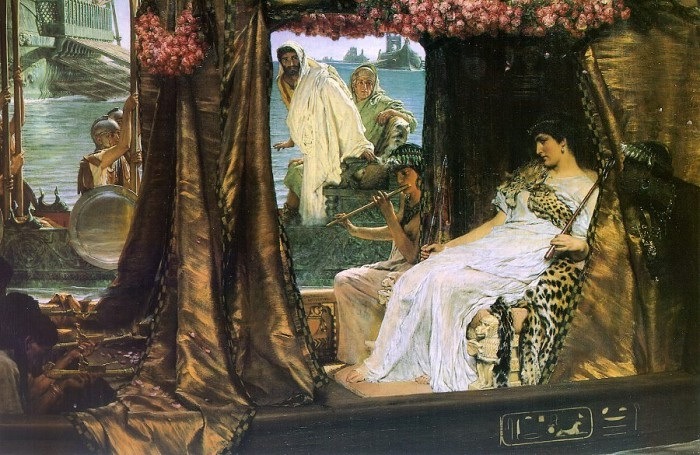 Cleopatra and Mark Antony are supposedly buried together, but the location of their tomb is unknown. Tristan and Iseult, who is supposed to marry Tristan’s uncle, King Mark drink a love potion and fell in love with each other on their way to Cornwall. 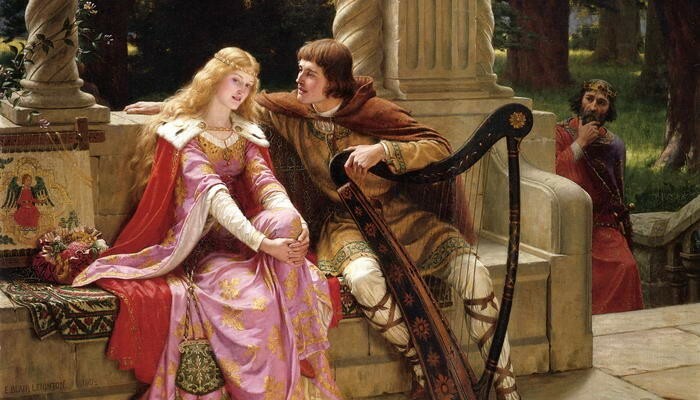 Iseult marries King Mark, but the love potion makes the lovers incapable to forget each other. They consume their love, but they are caught by Iseult’s husband. They are not killed, but Iseult is forced to return to Mark. 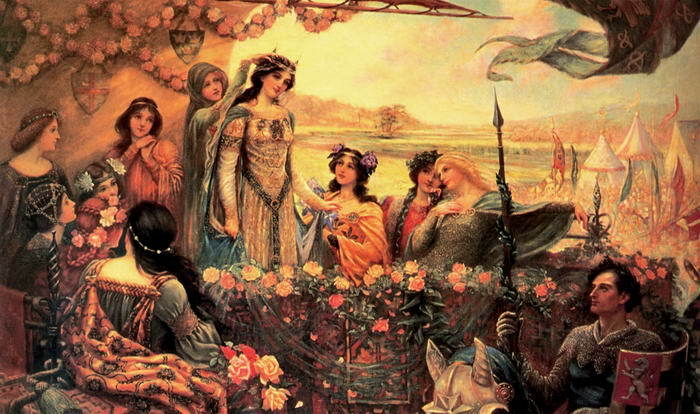 Tristan marries another woman named Iseult, but on his deathbed he calls for his true love. Iseult dies of despair when she her lover dead. 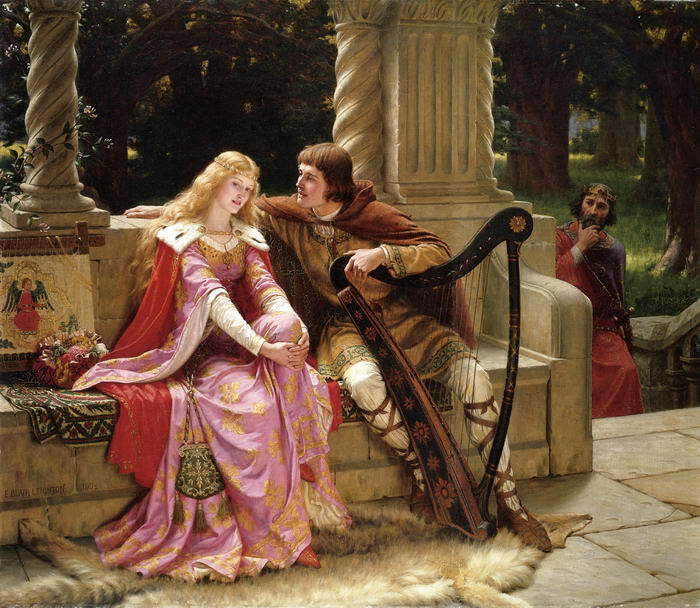 Guinevere is married to King Arthur who, but she is madly in love with Lancelot, one of Arthur’s most loyal knights. When Arthur finds out about their affair, the Knights of the Round Table split into two groups, supporting either Arthur or Lancelot. After the two men fight each other repeatedly, Guinevere is forced to return to King Arthur. The fighting destroys the Round Table. Guinevere is devastated for being the cause of its destruction and enters a convent. Lancelot enters a hermitage and eventually becomes a priest. Probably the most famous love story of all was written by William Shakespeare. 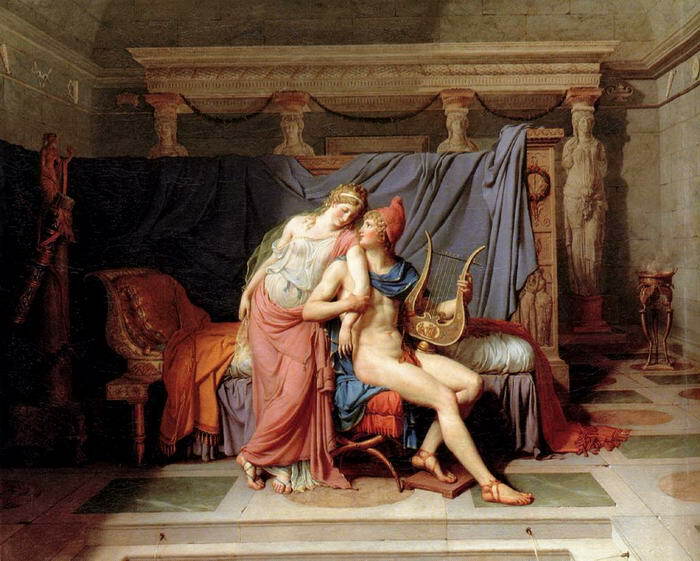 The story displays a major influence of ancient tragic love stories. The love between Romeo and Juliet is forbidden because of the feud between their families. 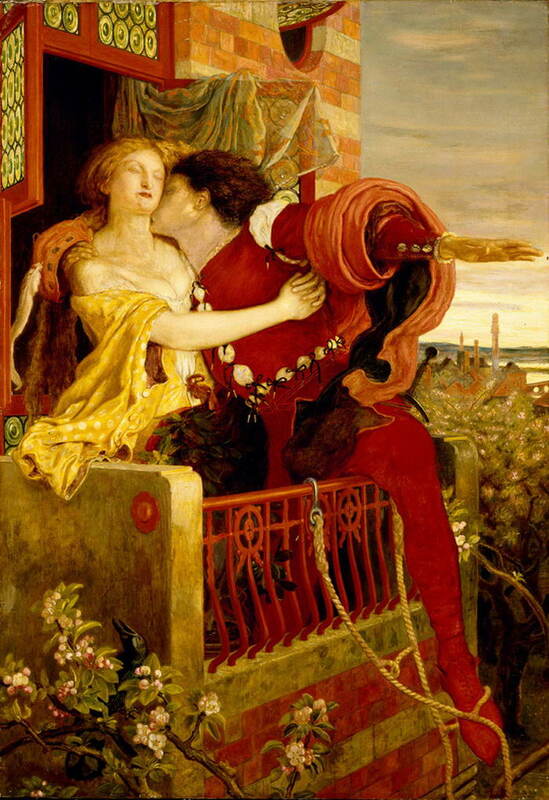 Romeo believes Juliet killed herself for him and he drinks poison, not knowing that she is still alive. When finding him dead, she kills herself with a sword. The love between them produced the worldwide famous monument-the Taj Mahal. 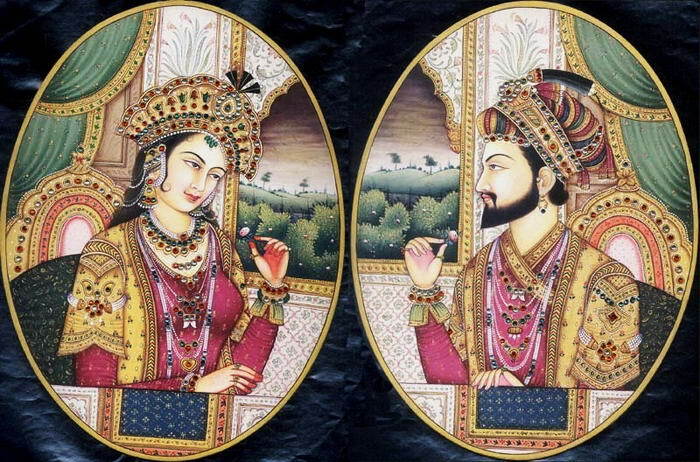 Shah Jahan and Mumtaz Mahal were a Mughal Royal couple who shared a great marriage until Mumtaz died while giving birth to their 14th child. Devastated by his wife’s death, he goes into a deep depression.His sadness inspired him to build an architectural masterpieces to serve as a resting place for his beloved wife. Shortly after completing Taj Mahal, Shah got ill and was overthrown by his eldest son. 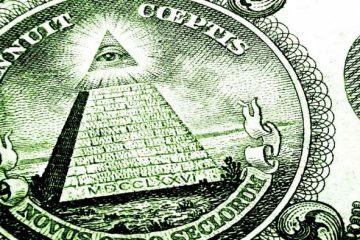 He spent the rest of his life in house arrest and was buried next to his wife. The relationship between the young King and 12 years older widow caused many controversies in the country. Despite opposition from everyone, including his own mother, Alexander makes Draga his Queen. His mother is banished from the country for opposing the marriage. After a false pregnancy scandal, the international reputation of the country is affected and a group of military officers start a conspiracy against the couple. 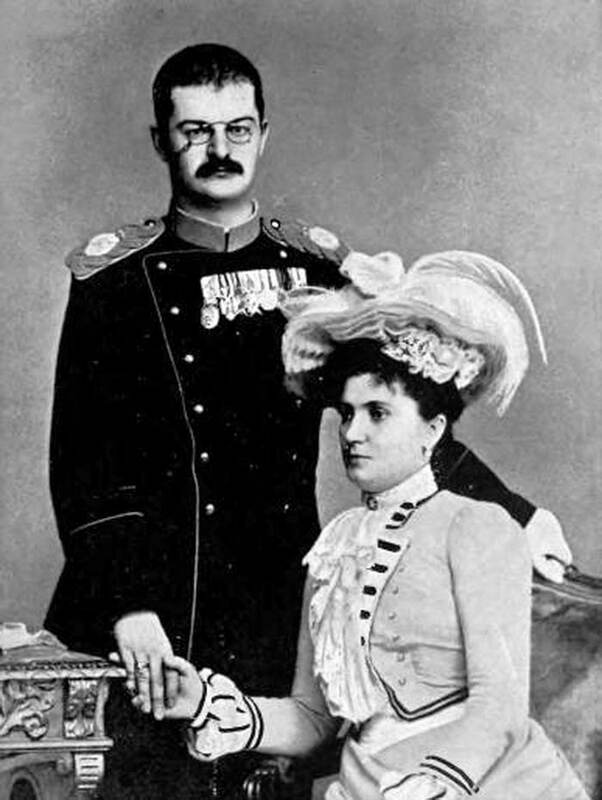 In 1903, they invaded the Royal Palace and assassinated the couple. Their love was a source of inspiration for movies and even songs. However, their love was not considered romantic during their times. 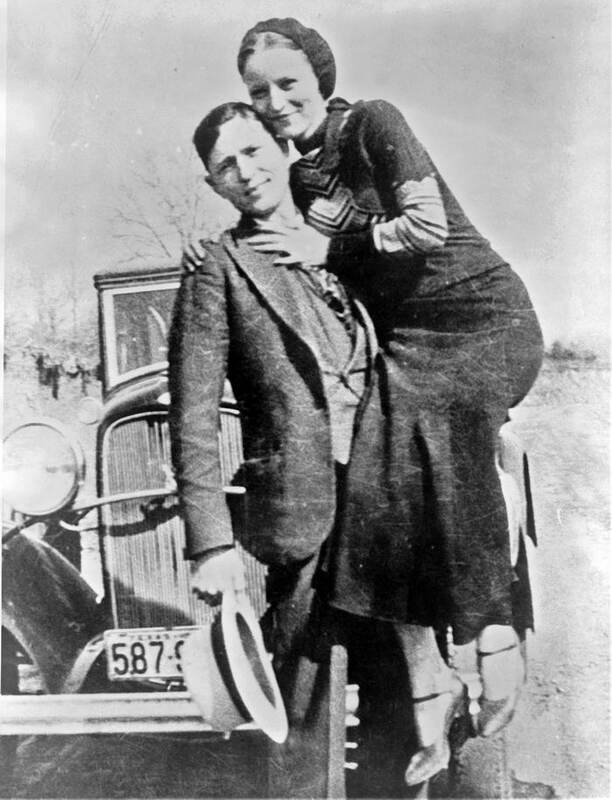 Lovers and criminals, they traveled the Central United States during the Great Depression and killed several police officers and civilians. 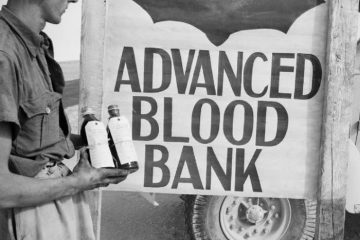 They were caught by the police in Bienville Parish, Louisiana in 1934 and killed. The couple wanted to be buried together but Bonnie’s family did not allow it.